The decision to dissolve a marriage is never an easy one. It’s a decision that often comes after many years of pain and heartbreak. A divorce affects not just the couple but any children involved in the matter, too. There are many things to consider, from assets to custody, that shouldn’t be taken lightly. You need to rely on a qualified professional to help you navigate through this difficult time. Brave Law Center, P.C. can bring an objective point of view to the situation, thanks to tenacious and thorough attorneys. We give you compassionate and quality representation in your family law case. So, choose us for a family law attorney Morton IL couples can turn to. 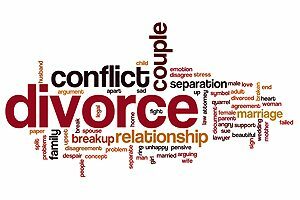 Attempting to navigate the murky waters of divorce and other aspects of family law can be stressful enough. Don’t do it alone. Let us shoulder the burden of it and get you the results you want. Remember, we work in the best interests of both spouses and children in order to quickly and accurately navigate the process. Brave Law Center, offering comprehensive legal counsel for all divorce and custody cases, is your one-stop-shop for all family law services. Why juggle multiple lawyers for one result? An experienced family law attorney is an invaluable asset for your case. Choose Brave Law. It all starts with a free initial consultation, so call Brave Law Center at (309) 685-7900 or email us at info@getbravelaw.com. 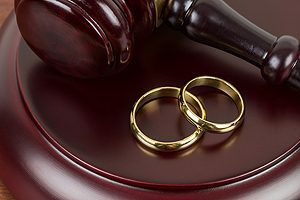 Whether you’re going through a simple divorce or a complex one, our family law attorneys in Morton IL are here to help.